The stunt racing scene is offering a double rewards boost this week, with 2X GTA$ and RP on all Rockstar Stunt Races and Transform Races. 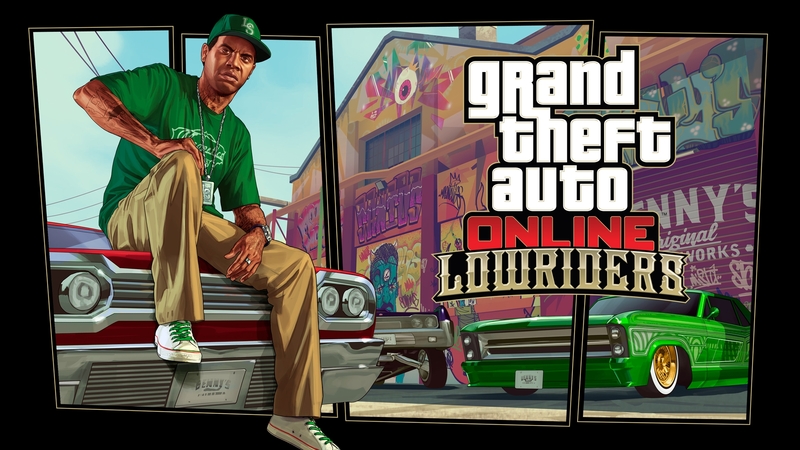 Also this week you'll earn 50% more GTA$ on Import/Export Sell missions. 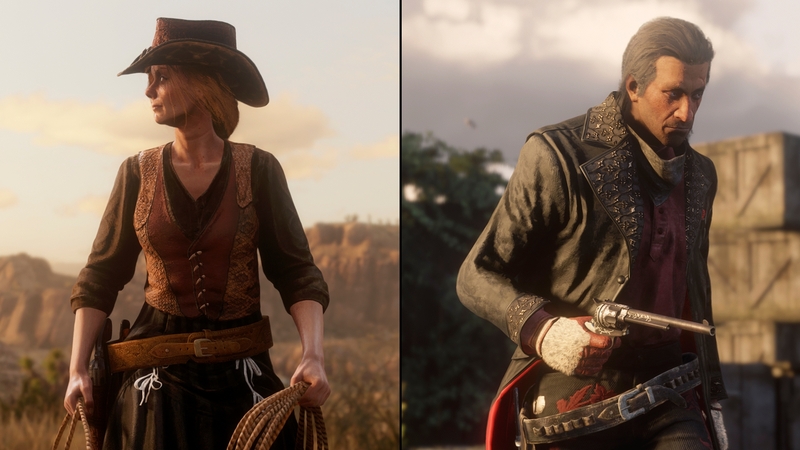 Plus Double GTA$ and RP on this week's Time Trial, "Up Chiliad". 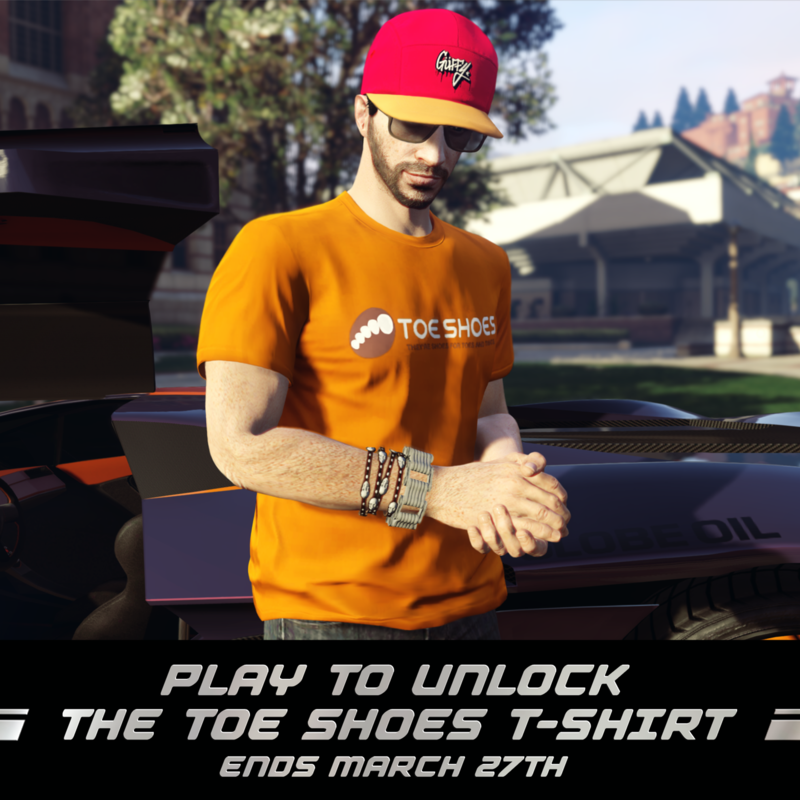 Unlock the Toe Shoes T-Shirt just playing GTA Online this week.